My wife and I have lived in rural northern Wisconsin for over 25 years. It's a beautiful area of the country, but it lacks certain amenities of city life. One of those is ready access to pizza delivery. At first, we made occasional trips back to Madison where we could assuage our pizza cravings. But, it soon became apparent that the 85 mile trip was becoming more than a little inconvenient. So, we were faced with a problem. We had to learn the skill of pizza making or live without. This site is testament to the solution we chose. I hope you enjoy it. Pizza is an interesting critter and one of the most popular foods in America. So, it's hard to believe there are a few people who actually don't like it. Personally, when I meet one of those few, I subtly check if they are swishing their tail or sport a twitchy third eye. But, that's my take on the subject. 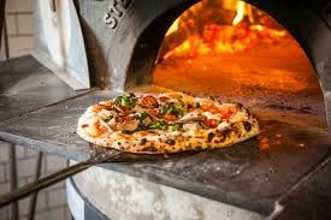 Pizza is interesting because it's one of a very few foods where the arts of baking (a precise discipline) and cooking (a more chancy endeavour) come together in the same dish. It's also interesting because, through time, pizza has morphed into as many variations as there are recognized breeds of dogs. And, every version has its own devotees, reasons for existence, and flavor twist on the theme. Add to that the variety of ingredients used as pizza toppings (including everthing from overly salty minnows to pineapple chunks) and, you have the definition of an interesting food. I grew up on the South Side of Milwaukee which, back then, was the land of Serb Hall fish fries, bratwurst, and beer. It wasn't until my late teens that I encountered the big "P" (or anything vaguely Italian for that matter). That first encounter was transformative. Here was food that had spices other than salt and pepper. 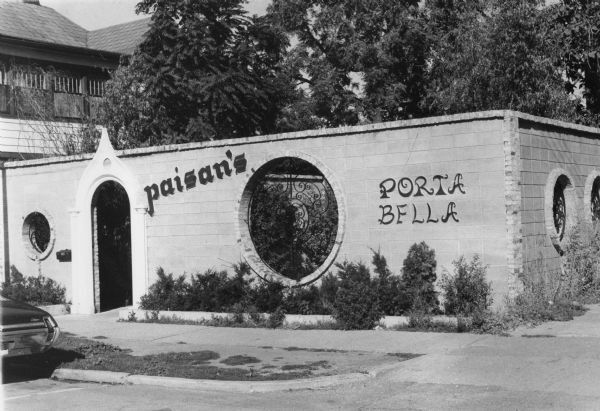 That was a very radical concept for South Side Milwaukee in the 1960's. I didn't know it then, but that first taste was a Neopolitan style pie which, sadly, is difficult to make in a home oven. But, despite the barriers, the quest for home pizza was firmly entreached in my adolescent brain. Granted, a few years passed before I could act on that quest, but they weren't ill spent. During my years at UW-Madison, pizza, in many forms, became a staple of this college student's diet. 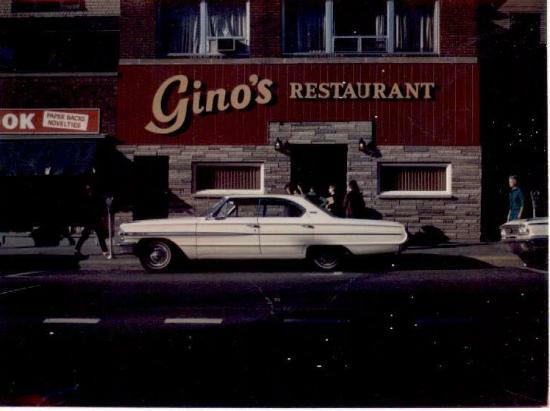 Other Badgers of the 70's era may remember Gino's, Gargano's, Paisan's, and, even, KC's Rollin' Pizza. These vendors covered the known pizza universe of the time. Styles included New York, Chicago Thin Crust, and Neopolitan just to name a few. That's a lot of sampling to get done in a few short years. Nevertheless, it led to my target pie for the home quest. 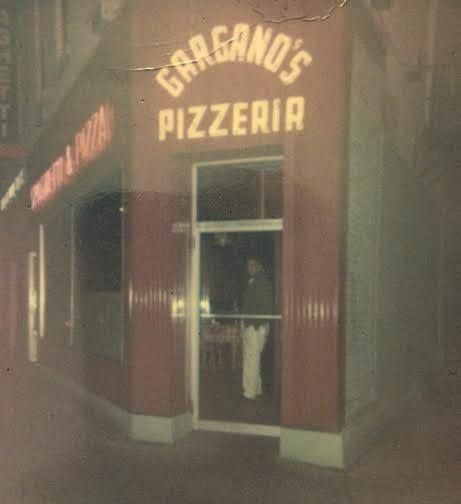 The winner (in my humble opinion) was Gargano's which was a hybrid of Chicago heavy toppings and cheese on a New York style thin crust. So, I created this website to present my pizza "truths" and maybe expose a recipe or two from the great quest. After making hundreds of pies I tend to look at the process as being easy (and it is!). But, it ain't a busy mom's 30-minute dinner fix. It takes planning, some equipment, and a little technical knowledge. The "plan ahead" part involves prepping the dough 3-4 days in advance. The equipment part involves a few very well spent dollars. And, some of the techniques can be tricky at first. But, if you want a really good pie, it takes commitment and practice. I've tried to include enough detail so you can duplicate my pie. I emphasize that it's "my pie" and not the ONLY way to make pizza. There are thousands of pizza afficiandos who would argue that point. So, if I sound strident on one issue or another, take it with a grain of salt. After all, the object of this endeavor is to make you successful and pass along a little experience at pie making. So, without further blathering, I suggest you follow the menu structure starting with the Overview page. And, let's make a pizza. Many thanks to the members and staff of PizzaMaking.com for the advice they have given over the last several years. Visit their site for more information and insight into the art of pizza making.